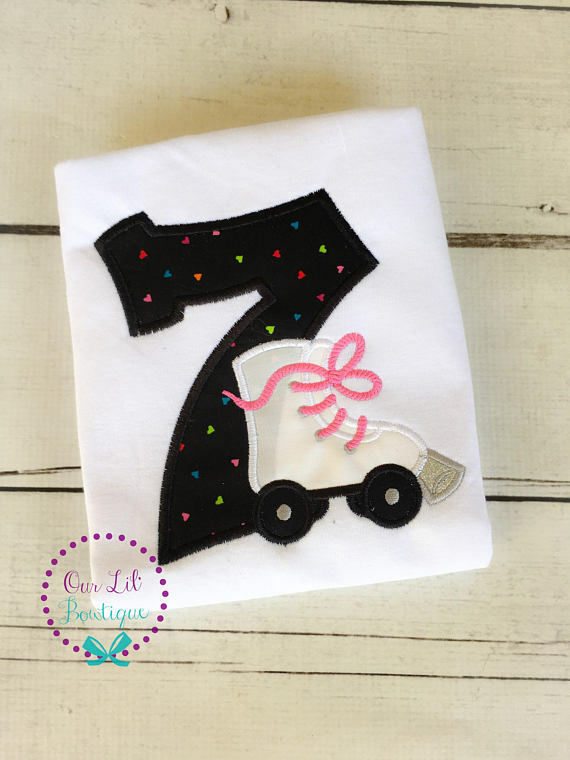 This listing is for one shirt or infant with the roller skate themed applique above. You can choose to add the name to the bottom if you like. Also available with matching tutu! Matching Tutu available upon request.